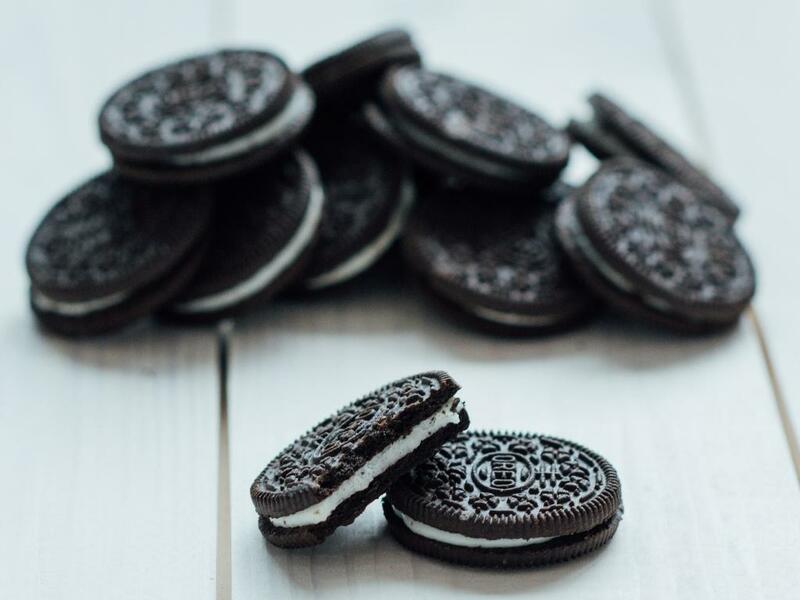 Mondelez International Inc (NASDAQ: MDLZ) is well-positioned for healthy earnings in the first quarter, and its 2019 EBIT guidance appears conservative, leaving room for positive earnings revisions, according to UBS. Steven Strycula maintained a Buy rating on Mondelez International and raised the price target from $51 to $56. The multinational confectionery and beverage company’s April 30 first-quarter earnings print could backed by market share gains in the U.S., price increases and continued momentum in emerging market sales, Strycula said in a Monday note. The analyst projects global organic sales growth of 2 percent and EPS of 60 cents for the quarter. Organic sales are likely to accelerate through 2019, with local emerging market brands benefiting from ad spend; Oreo and Cadbury distribution expanding in emerging markets; and an improvement in service rates, Strycula said. Given these factors, the company’s flattish EBIT growth guidance appears conservative, he said. Although the company’s shares have gained around 24 percent year-to-date, accelerating sales growth and coffee optionality could lend further upside, the analyst said. 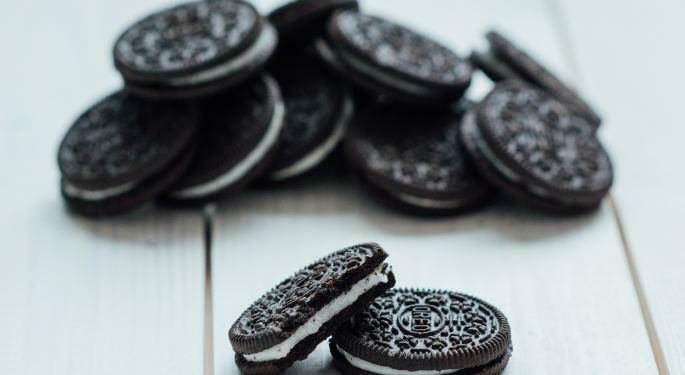 Mondelez International’s stock could appreciate to the mid-$50s range if global organic sales record more than 2.5-percent growth in 2019 and the company outperforms its operating margin target, he said. Mondelez has entered the premium cookies segment with the recent acquisition of Tate’s Bake Shop, Strycula said. This is an underpenetrated brand that has international appeal, the analyst said. The potential acquisition of Arnott offers Mondelez “an underutilized asset with strong biscuit brand equity,” he said. Mondelez shares were up 0.43 percent at $50 at the time of publication Monday.